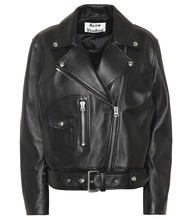 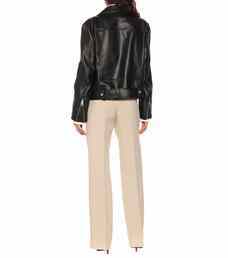 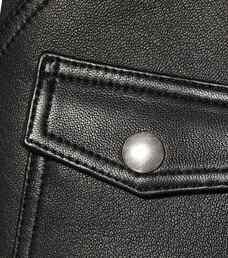 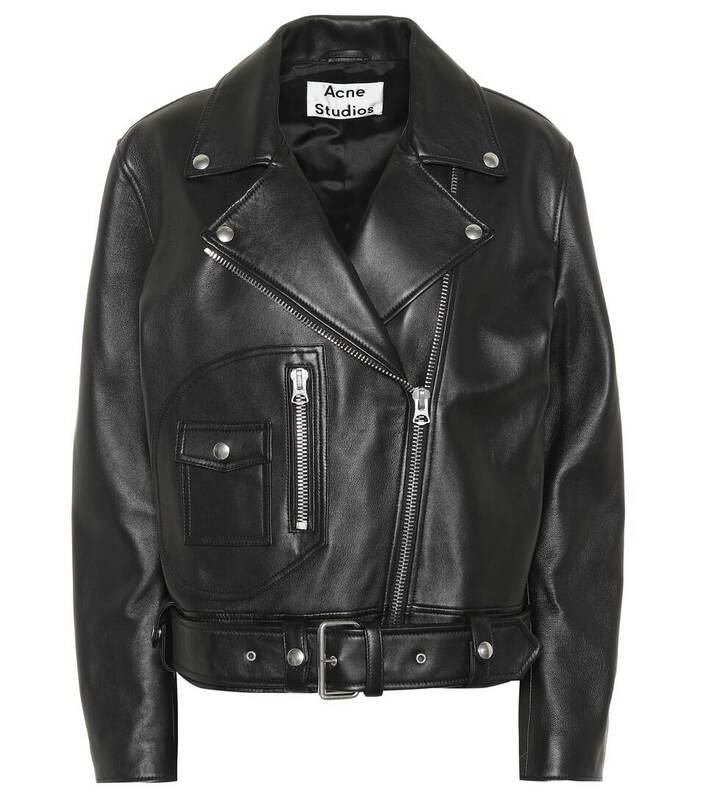 Acne Studios's New Merlyn jacket comes crafted from soft black leather and works a classic biker silhouette. 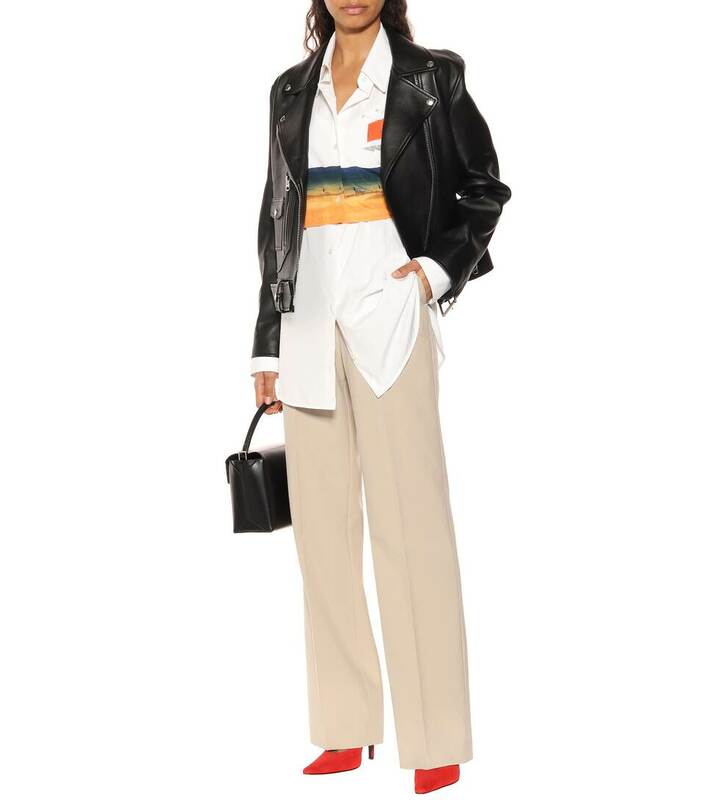 Silver-tone hardware and a belted waist brings tough-luxe edge to the design. Wear yours out with distressed denim.